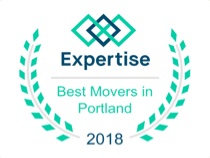 We are movers and packers. 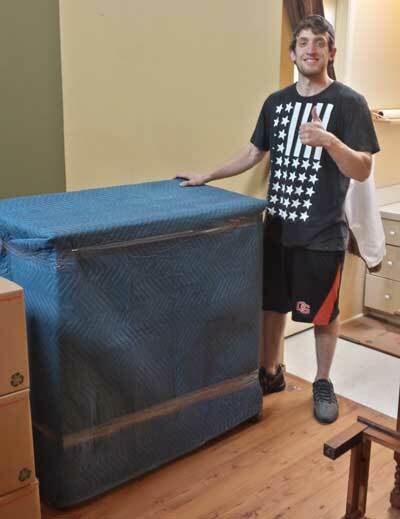 It is our business to pack you up and take your belongings to your new home. So, it may seem odd for us to tell you to not pack certain items. However, there are items we know will be better off if they stay with you, and items that we are not insured to transport, and that you may prefer to keep with you. These are the sorts of decisions which are better of being made by you, our client. 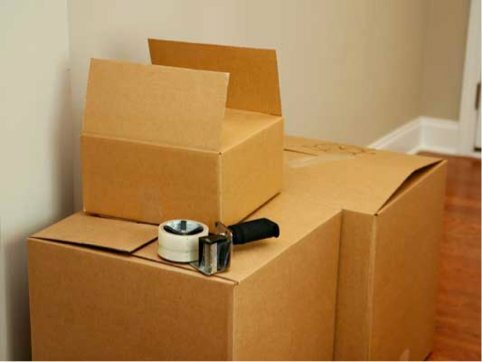 Here is out list of what not to pack for moving day. Volatile chemicals may be best dealt with by recycling them or giving them to a friend. Some items, such as gasoline, might be given away using Craigslist. Some people are just as attached to their plants as they are to their pets and they need to carry them wherever they go. However, we are not insured to carry plants. While we are as careful with plants as with any other of your belongings, we must tell you that if something happens to your plant, there is not much that can be done if the plant perishes. So, we advise that you carry your plants with you in a separate vehicle. The plants will likely do better in an open car than in the back of a stuffy moving van, and you will be happier knowing that your precious living friends are picked up and placed down precisely where you desire. If you have artwork or televisions, we need to caution you when attempting to move them. Special boxes for artwork are recommended and televisions should be packed in their original packing material. These items are not insured unless they are in their original packaging. Let us know how you wish to proceed with these items and we will take care of you. For artwork, original oil or latex paintings may not fare so well in a hot, stuffy truck. 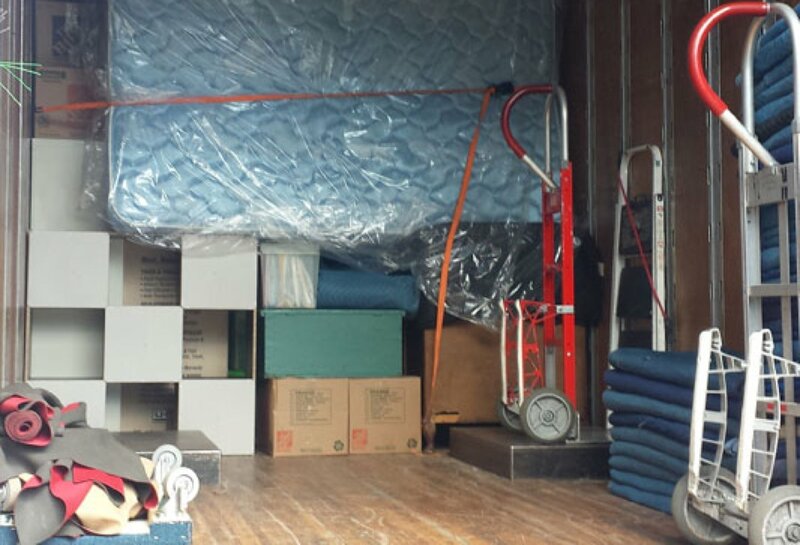 So, please consider these factors when moving such one-of-a-kind items. We want you and your items to arrive to your new home in one, whole, piece. If you have items that are of extreme sentimental value or not replaceable it is highly recommended that you transport these items yourself. Examples would be money, jewelry, heirlooms, coins, high value artwork, etc. These are items that you want to transport yourself as well. Please be sure that you empty your gun safes before we move them.